New York—June 6, 2018—Rick's Cabaret today announced the appointment of Jayson Margulies as Executive Chef of its flagship New York City location—the No. 1 gentlemen's club in Manhattan. Chef Margulies, a 1992 graduate of The Culinary Institute of America, is considered to be one of the city's top fine-dining chefs. His background includes significant experience at renowned local establishments, such as Dylan Prime, Gramercy Tavern, Nobu, Tribeca Grill, and Uncle Jack's Steakhouse. With locations in major cities around the country, the Rick's Cabaret chain (http://www.rickscabaret.com) is owned by subsidiaries of RCI Hospitality Holdings, Inc. (Nasdaq: RICK), the leading company in adult clubs and sports bars/restaurants. In June, Rick's celebrates the 35th anniversary of the opening of its first location, which ushered in a new era of elegant gentlemen's clubs in the U.S. featuring beautiful entertainers and fine-dining restaurants. 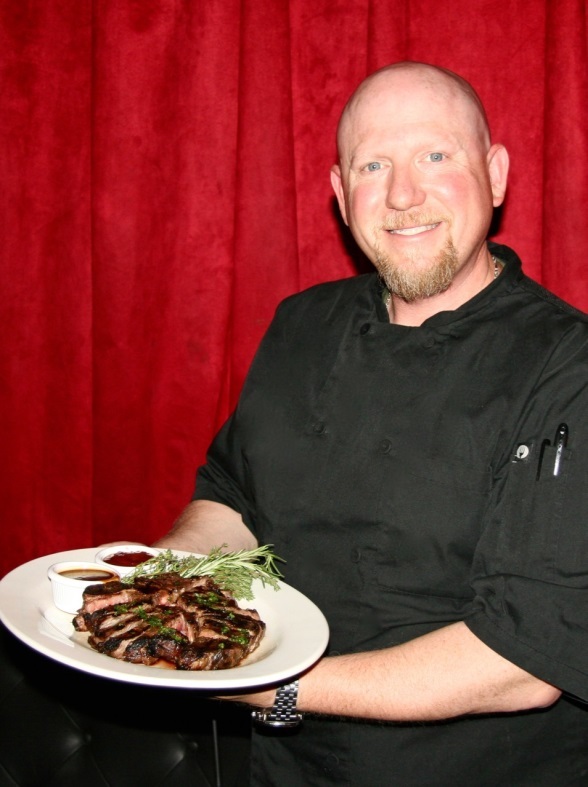 "Chef Margulies is a culinary innovator," said Shaun Kevlin, Regional Manager of Rick's Cabaret New York and two other Manhattan clubs, Vivid Cabaret and Hoops Cabaret and Sports Bar, also owned by RCI subsidiaries. "He has already begun to attract a growing following for our Prix Fixe Lunch and Evening Dinner menus with his new and different approach to traditional steakhouse fare."